Mayday Parade have recently announced dates for a fall concert tour “Welcome to Sunnyland” with This Wild Life & William Ryan Key. 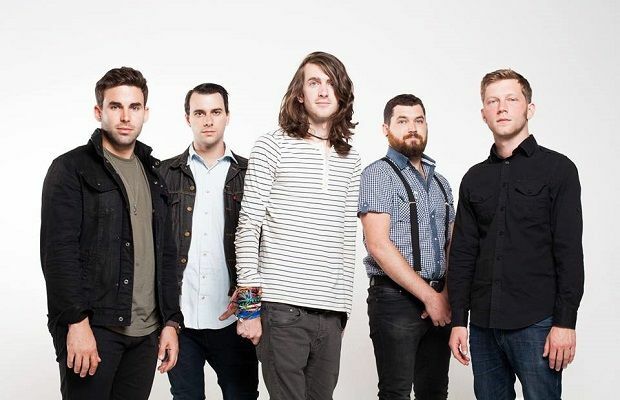 Mayday Parade will kick-off this massive tour on Oct. 2nd at The Moon – Tallahassee, FL. Mayday Parade will be performing in support to their sixth studio album ‘Sunnyland’ – including shows in cities like Birmingham, Houston, Dallas, Phoenix, Las Vegas, Anaheim, Sacramento, Portland, Denver, Seattle, Milwaukee, Minneapolis, Royal Oak, Columbus, Toronto, Sayreville, New York, Silver Spring, Atlanta, Jacksonville, Orlando and many more. Mayday Parade, This Wild Life & William Ryan Key will wrap-up this fall concert tour with final show at Revolution Live – Fort Lauderdale, FL on Nov. 24th. Tickets are available for sale at Ticket Hub.